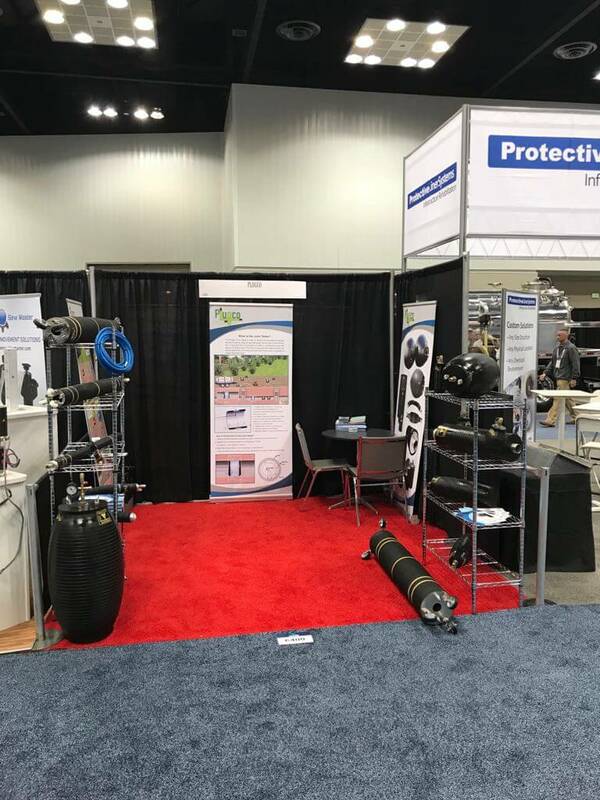 The WWETT Show – Water & Wastewater Equipment, Treatment & Transport – is the world’s largest annual trade show for water and wastewater infrastructure professionals. 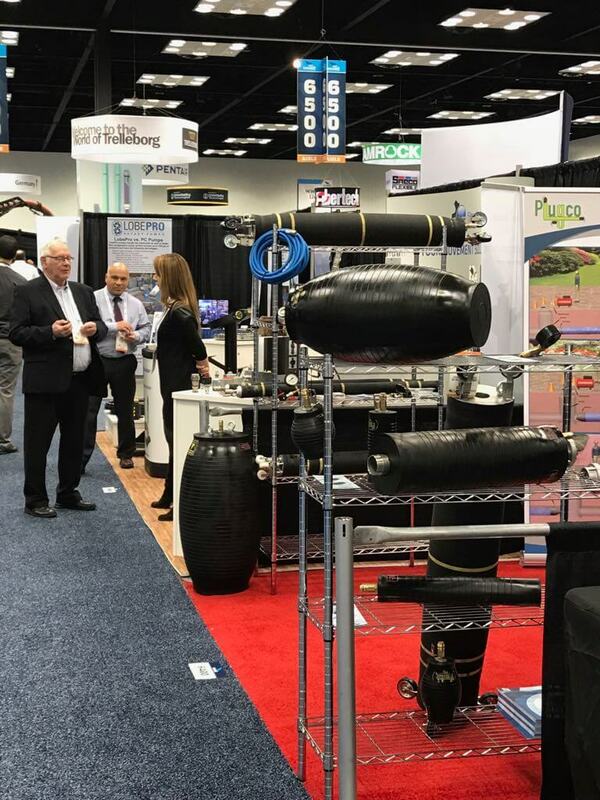 The 2018 show was held on February 22 to 24 in Indianapolis, Indiana, USA. PlugCo joined over 600 other companies to showcase their products, services and expertise to about 24,000 attendees representing all infrastructure market segments: water industry distributors, project developers, municipalities, contractors, installers and pipeline and sewer repair, replacement and maintenance companies. 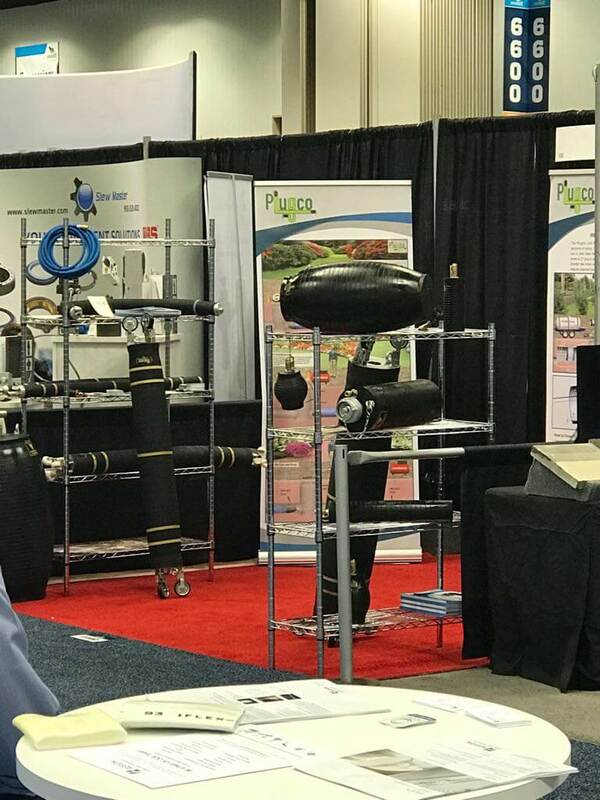 While most visitors to the PlugCo exhibit were from the US and the neighboring countries of Canada and Mexico, a considerable number originated from Central and South America, Europe, Australia and Asia. 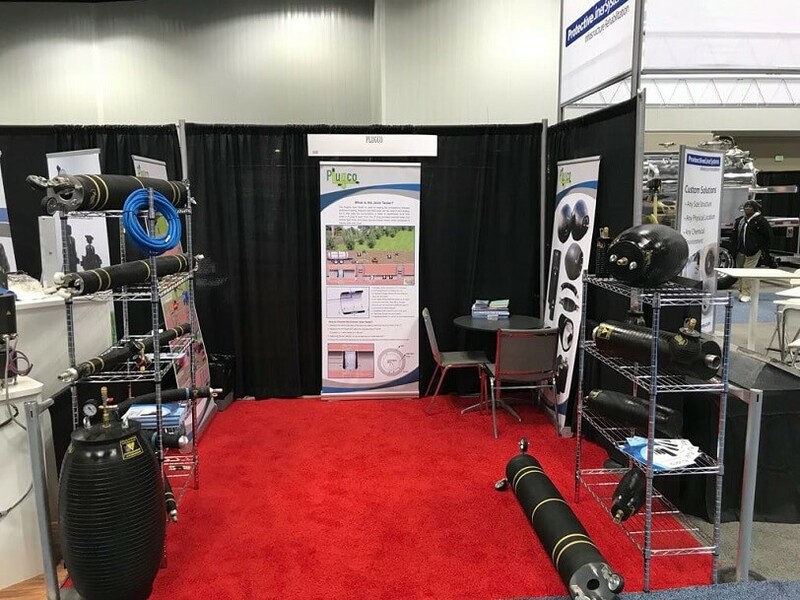 The PlugCo team were especially pleased to re-unite with customers who had purchased equipment at or following the 2017 trade show and receive their very complimentary reviews, comments and field experiences with the products. 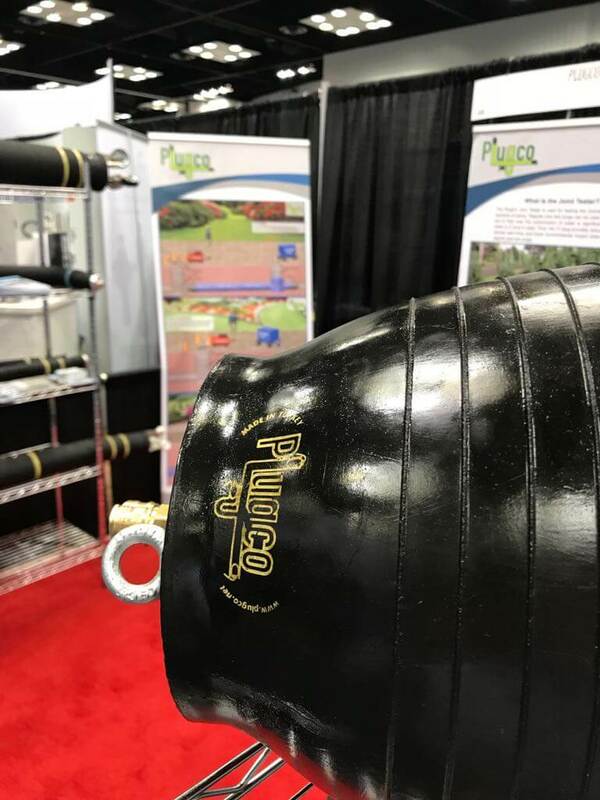 The PlugCo representatives responded to many inquiries regarding the company’s extensive line of inflatable pipe plugs, pipe packers, flexible pipe packers, joint testers and accessories. The high quality of the products, their versatility, comparatively light weight, warranty and range of sizes impressed visitors – many of whom appreciated that all their project needs could be met by a single, dependable and experienced supplier – PlugCo. In the period following the trade show, PlugCo has received many requests from North American companies for price quotations and delivery information. Our years of experience in designing, manufacturing and distributing pipe plugs all over the world are now opening new doors and new markets in the Americas.